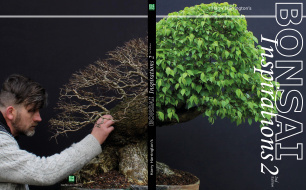 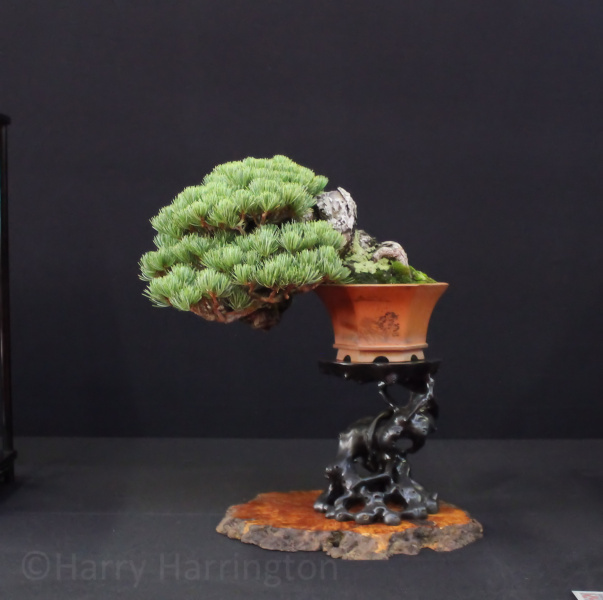 On October 14th and 15th 2017, I had the great pleasure of visiting the European Bonsai San Show in Saulieu, Burgundy, France, as a trader for the Bonsai4me.com/Shop and also as an exhibitor. 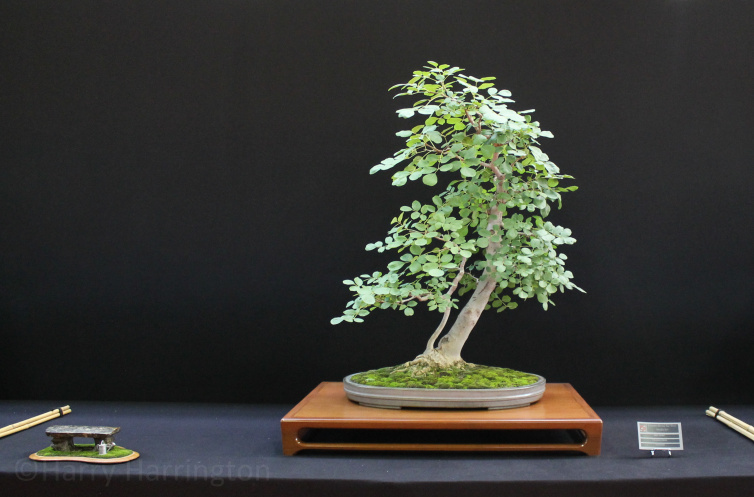 On the Saturday evening I also awarded the Bonsai4me trophy for 'Best Deciduous Shohin in Show'. 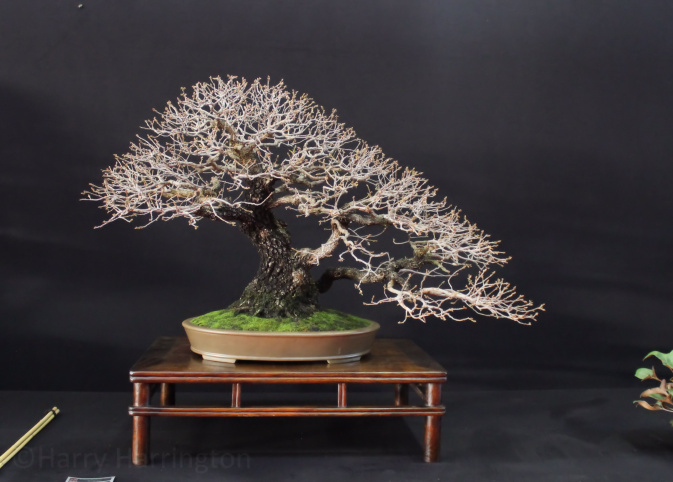 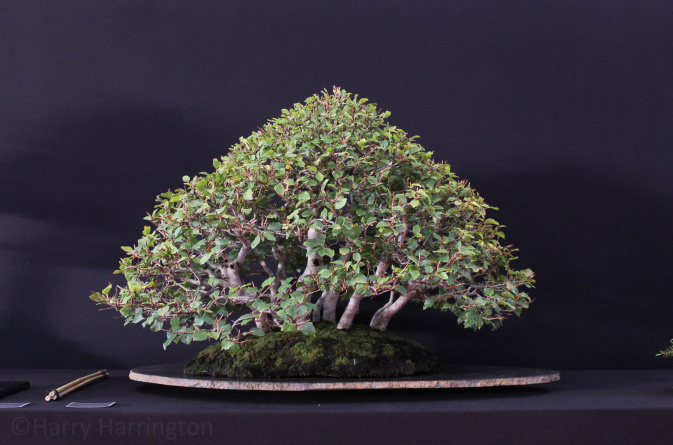 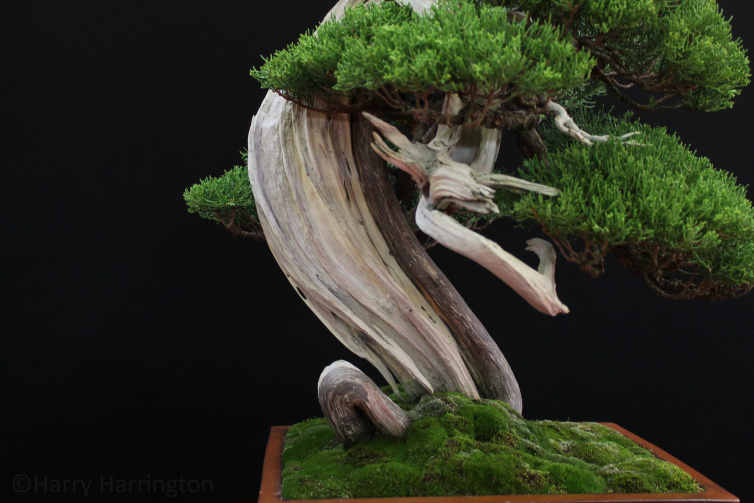 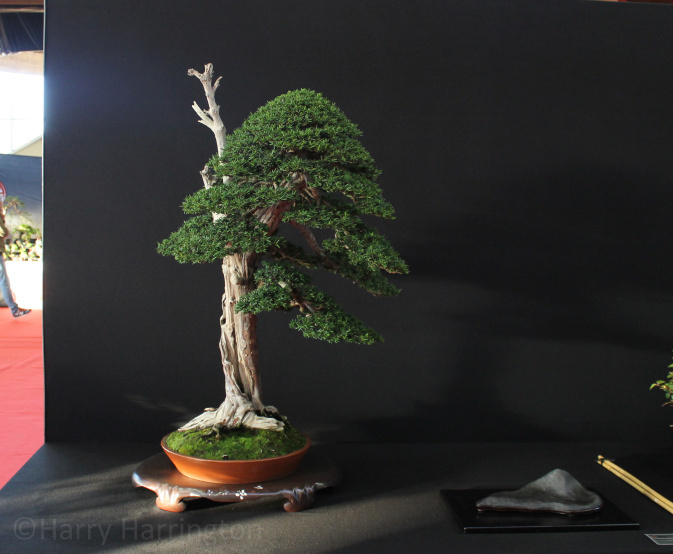 This was by far the best Show I have attended to date, with an incredibly high standard of trees, held in a large hall with excellent light and facilities and a very friendly atmosphere. 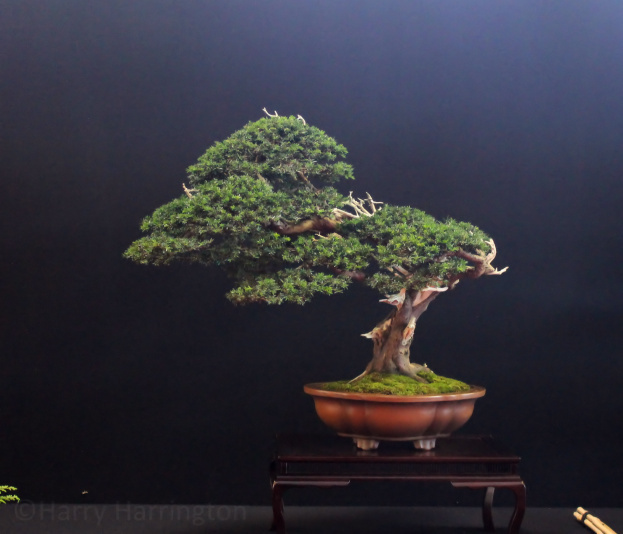 Credit must go to the organisers Fred Chenal and his wife Stephanie. 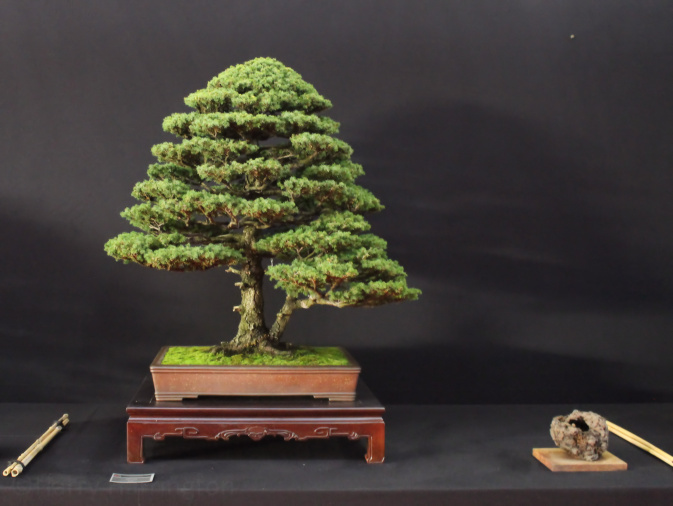 Such was the standard of the trees in the exhibition and the number of good quality images I was able to take, I will be dividing them into three articles. 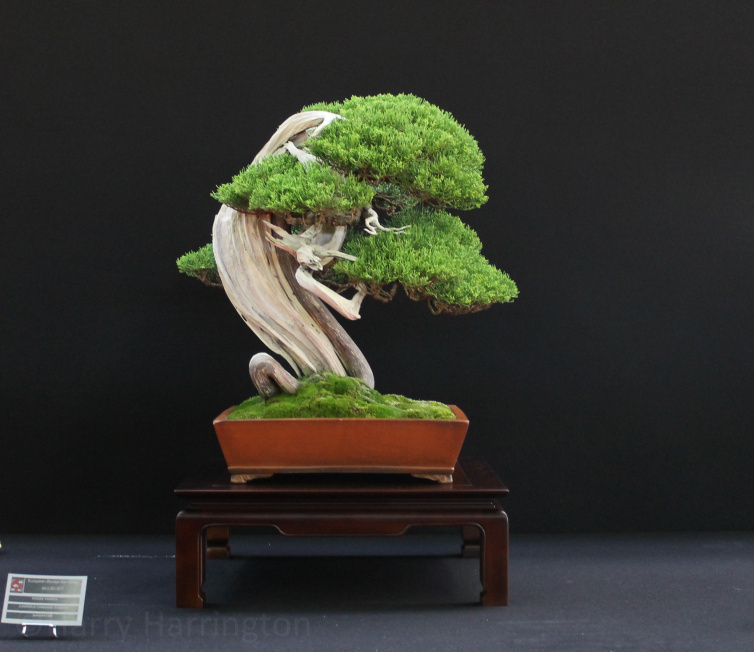 It would be impossible to show all of the trees at the exhibition here; this article represents a collection of my personal favourite images from the weekend.